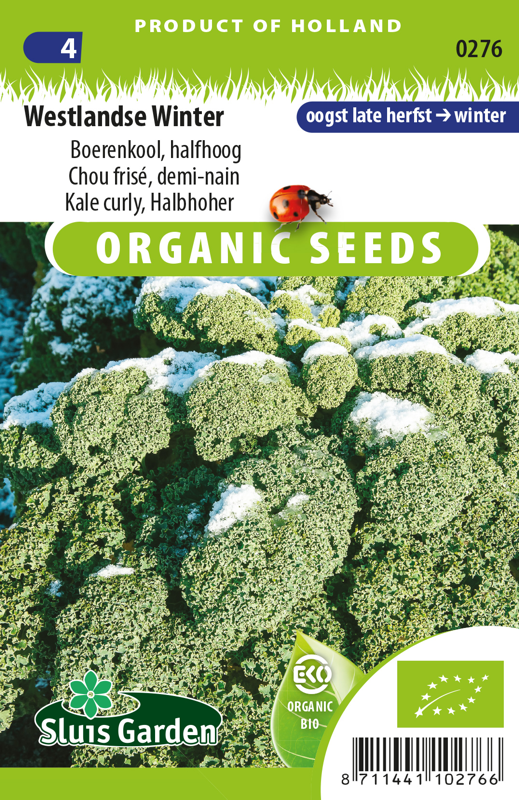 Sow in seedbeds or directly in soil blocks or pots. Keep soil moist. Transplant around August in well worked and fertilized soil. Use anti-insect nets to protect young plants against cabbage midge and cabbage root fly. 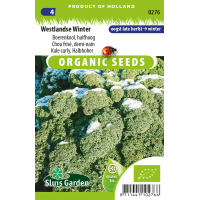 Contains many minerals as well as vitamins B and C. Can withstand moderate to severe frost.